Henry Francis du Pont said it was a desire to "show America as it had been" that led him to create the period settings his guests enjoyed and visitors see today at Winterthur. During the construction of the 1928–30 addition to the house, du Pont installed historic architectural interiors and filled the spaces with early American decorative arts. 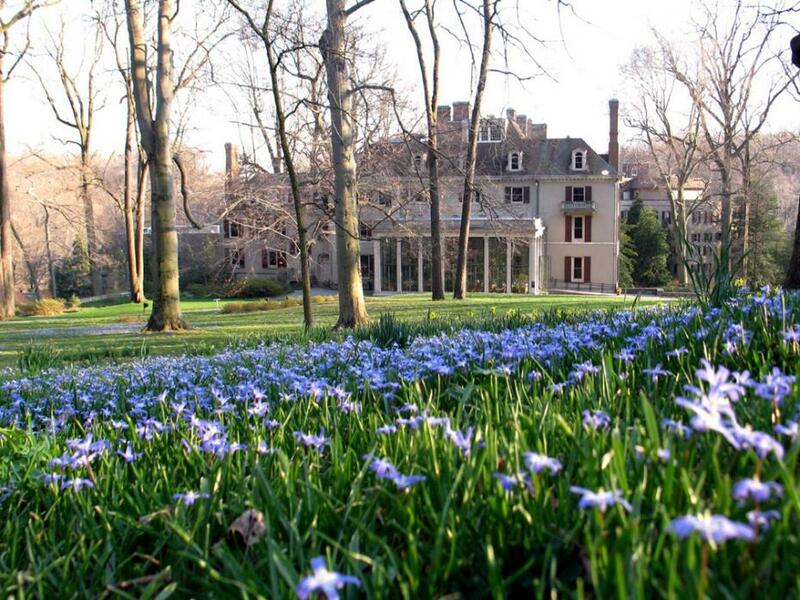 He turned his eye for color and design—developed in designing the Winterthur Garden—to the interior, creating rooms that reflected both the best of early America and the height of fashion for du Pont’s own time. The rooms, used as family living areas and spaces to entertain guests, became the backdrop for the display of du Pont's growing collection of antique furniture, silver, needlework, textiles, paintings, prints, ceramics, and glass. Take a virtual tour of the building or find out which house tours are available now.